The fact is – almost 80% of all judgments are never recovered. Your judgment may have been awarded by the court but enforcement is your responsibility. This is where Grimm Collections steps in for you and turns that judgment into cash. Using only the most advanced methods of electronic tracking and private investigators, we locate, monitor, and confiscate assets from judgment debtors in both an efficient and effective manner. Our collection professionals are equipped with the resources, expertise, and determination to enforce the judgment you worked so hard to get…and don’t’ forget, you have nothing to lose but two things to gain- money and justice! Having trouble collecting what is legally yours? 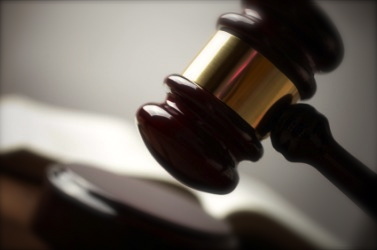 Contact Grimm Collections today to learn more about our proven judgment recovery solutions!